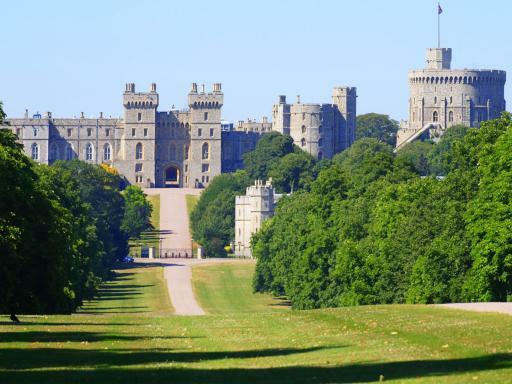 Your day tour departs from central London at 8.45am with a short 45 minute air-conditioned coach journey to Windsor Castle, the oldest and largest occupied castle in the world. 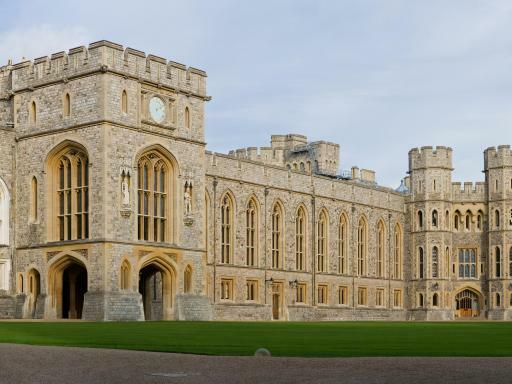 Windsor Castle is the official Residence of Her Majesty The Queen and sits proudly overlooking the River Thames. Dating back almost 1,000 years to Norman times, the Castle is iconic for its turreted Round Tower and visitors can see the magnificent State Apartments, decorated with some of the finest works of art in the Royal Collection including paintings by Leonardo da Vinci, Rembrandt, Rubens and Canaletto. 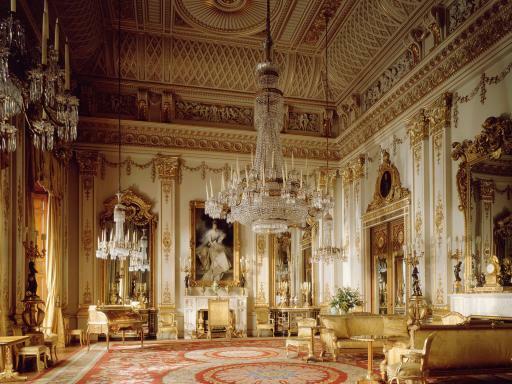 Enjoy a fascinating through-the-keyhole peek at the lavish State Apartments, the previous home of 39 monarchs including Charles II (1660-85) and George IV (1820-30). The appearance of the State Apartments today reflects the changing tastes of the Castle’s royal occupants of years gone by. 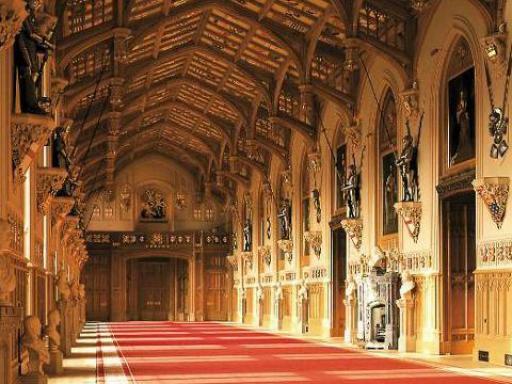 You will visit St. George’s Chapel, the atmospheric final resting place of former monarchs including Henry VIII, and the Queen Mary’s Dolls’ House, a perfect miniature replica of an aristocratic home complete with working lifts, running water, electricity and wine bottles! 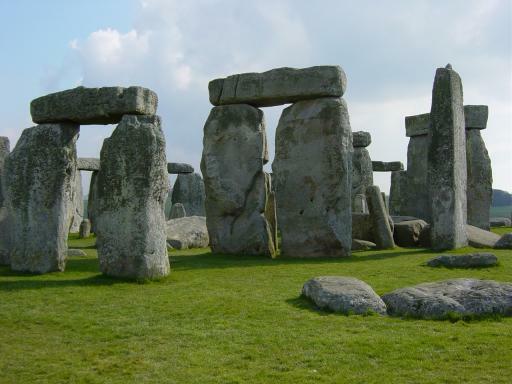 Continue on your journey for approximately 90 minutes over to Salisbury to the mysterious Stonehenge. Who built it? Was it a temple for sun worship, a healing centre, a burial site or perhaps a huge calendar? These questions have baffled people for centuries. It is believed Stonehenge was built around 5,000 years ago when a collection of stones were dragged to this lonely plain – how! is yet to be confirmed! 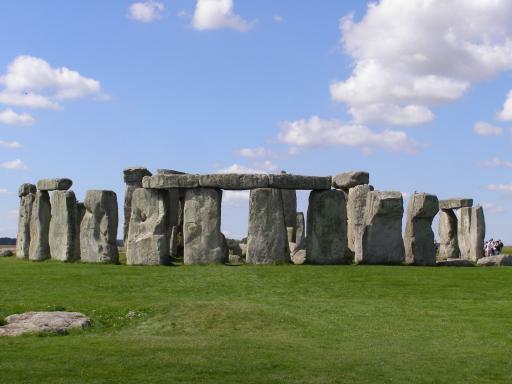 Set in a landscape dotted with prehistoric mounds and carvings, Stonehenge continues to enthral the imagination and captivate the heart of every visitor. The final stage of your trip takes you to the beautiful Georgian City of Bath. There will be time on the coach to enjoy a packed lunch (if pre-purchased as part of your tour). Bath is world famous for its elegant Georgian architecture and ancient Roman baths. 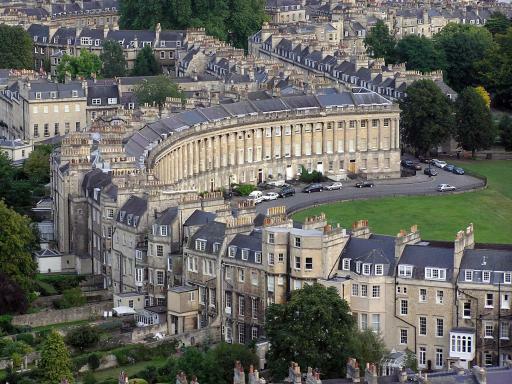 During your panoramic tour of Bath you will be enchanted by the town's beautifully proportioned streetscapes. You'll see Bath Abbey and the much-photographed Pulteney Bridge, modelled on the Ponte Vecchio in Florence. 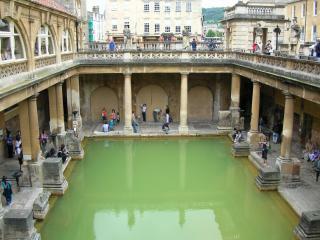 No tour of Bath would be complete without a visit to the famous Roman Baths that gave the city its name. 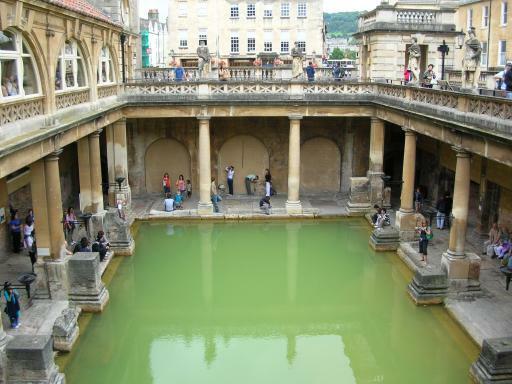 The Roman Baths is the best preserved Roman religious spa from the ancient world. The plumbing and drainage system is still largely in place and its Britain’s only remaining hot spring. Marvel at the dazzling torch-lighting ceremony as dusk falls (not applicable in summer) and sip Bath’s healing waters in the Pump Room, a stunning neo-classical salon. 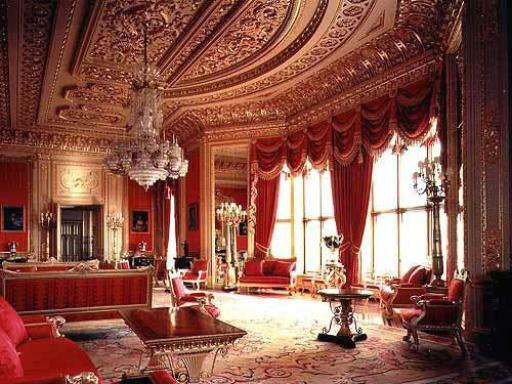 You will be dropped back at Kensington and Victoria areas on your return to London. Start Times: 8.30am - check in 30 minutes beforehand. 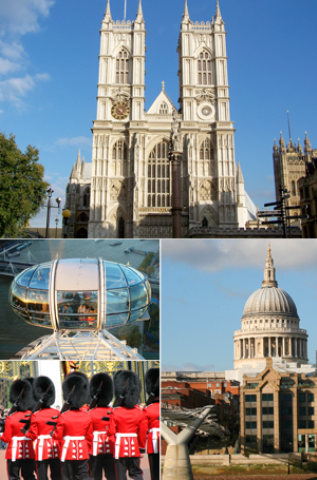 Tour includes complimentary hotel pick up from over 80 central London hotels. Tour excludes hotel drop off. Packed Lunch includes: 6" cheese & salad sub, crisps, bottle of water and a cookie.